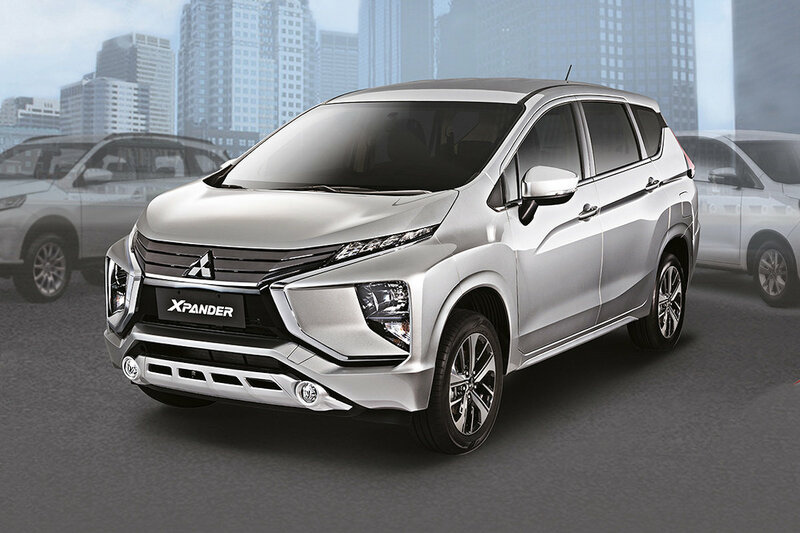 Mitsubishi Motors Philippines wants would-be MPV buyers to sample the Xpander MPV first-hand to prove once and for all that it’s the best MPV around. With the Xpander H2H (Head-to-Head), the public can test drive the all-new Xpander as well as other offerings from its chief competitors to compare and personally experience the class-leading features of the Xpander. This will also get customers see for themselves why it’s the top choice in the small MPV segment. To fully demonstrate the performance its performance, a special test drive course will be laid out. What’s best about this test drive event is that customers who will make reservation for the Xpander during the event itself will get an exclusive discount. Aside from the Xpander, Mitsubishi Philippines is also making available the 2019 Strada and Montero Sport for customer test drives. For customers who are not available during these schedules they can still test drive the Xpander at their preferred dealership. Customers are advised to contact their preferred dealership to book a test drive before hand.